The standard for mobile computers has followed the same general form factor since their inception. Essentially following the original PDT format, mobile computers may have added things like pistol grips but the scanner axis has been perpendicular to the display. With every scan you are always in a sequence of tilt-to-read the screen and tilt-to-scan motion. Though it may not seem significant, every tilt takes time and fatigues a user’s wrist. Zebra is the only manufacturer to properly address the issue of wasted motion and needless fatigue while researching the mechanics of warehouse workflow. 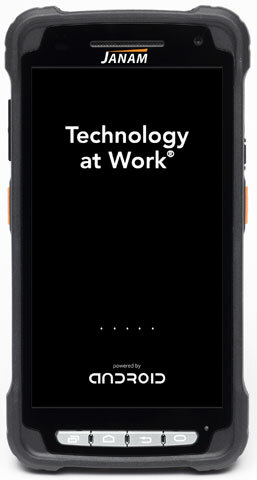 The TC8000’s unique design is the fruit of this detailed investigation into improving the worker experience and their efficiency. The TC8000 minimizes motion with an innovative scan angle that eliminates the thousands of times your workers need to tilt their device to see the screen. With the TC8000 you can always scan and view the screen at the same time. It’s also an amazing 33 percent lighter than the traditional device to help minimize fatigue. 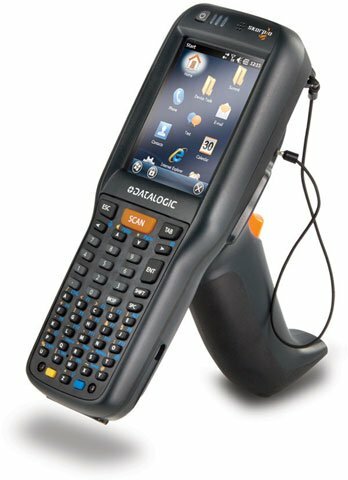 With a large touchscreen, the user experience is similar to a smartphone that everyone is familiar with which makes the TC8000 very easy to integrate into any environment. You may ask how much difference these differences actually make? On average, the TC8000 improves productivity by 14% per worker versus the traditional form factors. 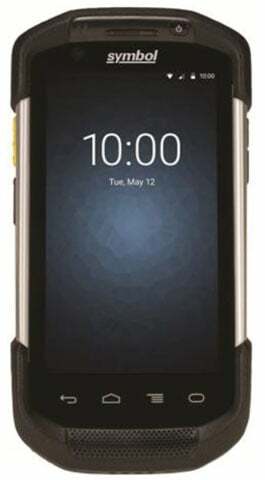 And it’s the only device on the market that simplifies it all, how your workers physically use the device and interact with your warehouse application. Datalogic has announced that premium United Kingdom department store, House of Fraser, is using Skorpio X3 mobile computers to improve the price management processes. House of Fraser, owned by Nanjing Xinjiekou Department Store Co. Ltd., a leading chain of Chinese department stores, purchased 290 Skorpio X3 devices following an extensive pilot program run in its Glasgow and Bristol stores with Datalogic business partner Capgemini. 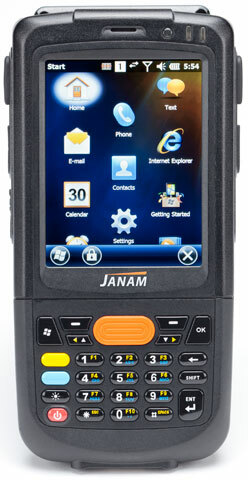 The primary function for the mobile computers is to aid and improve price management processes. Paired with a mobile label printer via the integrated Bluetooth communications on the Skorpio device, employees can price check items and then print accurate clearance labels on the shop floor, affixing them to items within seconds. “The ability to price check and print on the spot enables us to more accurately and efficiently prepare for sale periods and provides our customers with a clear and professional presentation of the item price that minimizes queries and reduces checkout times,” – Fred Jefferiss, Commercial Finance Controller at the House of Fraser.